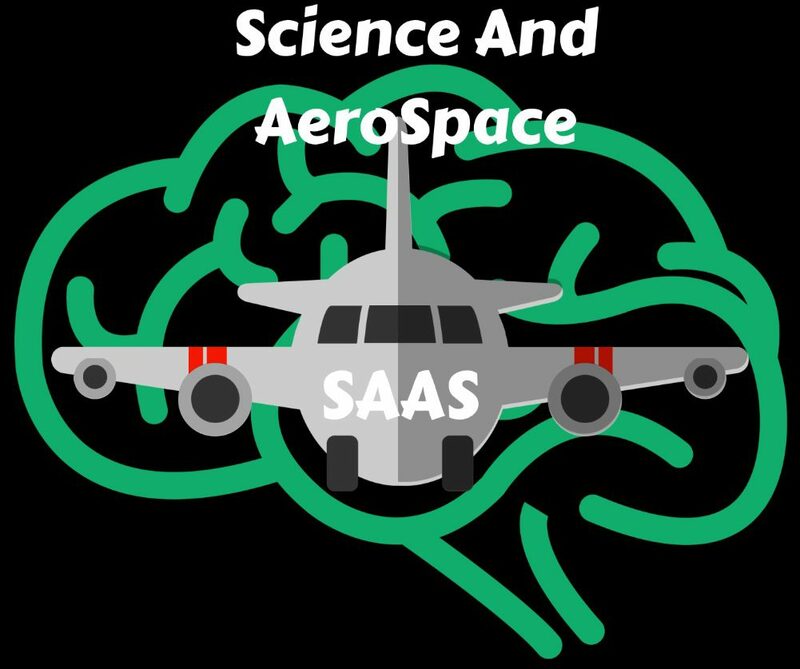 Science And Aerospace – Page 2 – Seeing what doesn’t exist yet. That’s our strength. As the last article of the Voyager topic I want to talk about the Golden Record. It’s interesting and I hope you like it. Read More Voyager: The finale!